Stephan Litjens serves as the MulteFire Alliance Board Chair and is the GM of Digital Automation at Nokia. 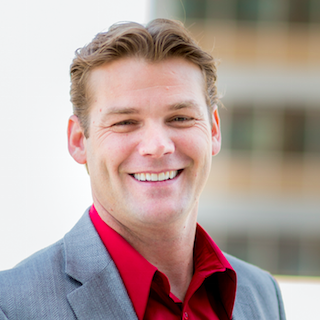 Derek Peterson, Ph.D., is Chief Technology Officer for Boingo Wireless. Belal Hamzeh is the VP of Wireless Technologies R&D at CableLabs. Gösta Lemne is the Director of Business Development with Ericsson. Said Tatesh is a Senior Director of Strategy & Standards, Huawei EU. 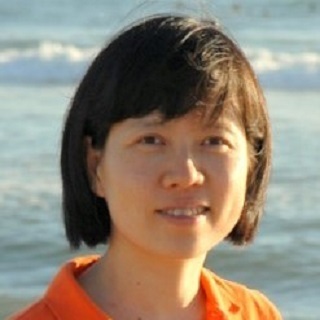 Dr. Geng Wu is an Intel Fellow and Chief Technologist for wireless standards in the Platform Engineering Group at Intel Corporation. Dr. Edward G. Tiedemann, Jr. is a Qualcomm Fellow and a Senior Vice President of Engineering of Qualcomm Technologies, Inc.
Yoshioki Chika is the Senior Director of the Solution Strategy Office at SoftBank. 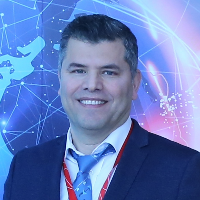 Mazen Chmaytelli serves as President of the MulteFire Alliance and is Senior Director of Business Development for Qualcomm Technologies, Inc.
Outi Niemi serves as Secretary for the MulteFire Alliance and Director Operations Management, Digital Automation, Nokia. Tatiana Stolyarenkova serves as the MulteFire Alliance Treasurer and is the Senior Business Controller at Nokia. 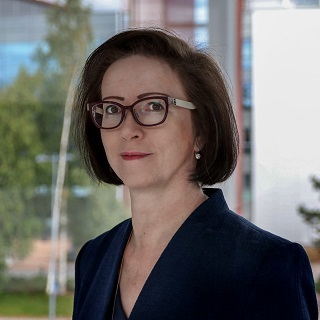 Asimakis Kokkos serves as the MulteFire Alliance Technical Specification Working Group Chair and is Head of Industry Environment Strategy at Nokia. Rasmus Hellberg serves as the Marketing Working Group Chair for the MulteFire Alliance and is the Senior Director of Technical Marketing at Qualcomm. 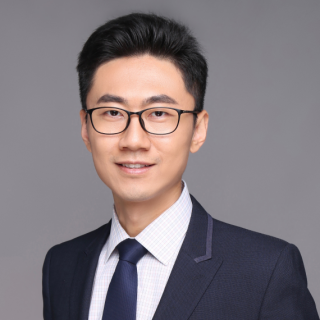 Dr. Wu Rong Zhang acts as the MulteFire Alliance Technical Specification Working Group Vice Chair and is Principal System Engineer at Huawei Technologies. 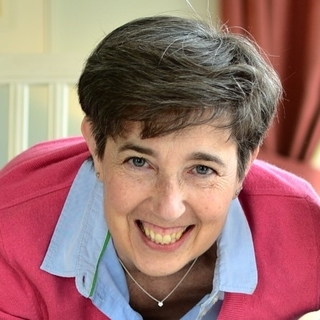 Heather Ross-Sirola is the Marketing Working Group Vice Chair for the MulteFire Alliance and is the Senior Manager for Marketing and Communications at Nokia Digital Automation. 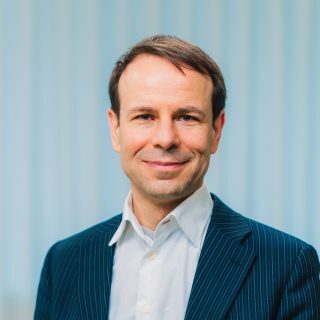 György Wolfner currently serves as End-to-End Architecture Working Group Chair for the MulteFire Alliance and is the Senior System Specification Engineer at Nokia. 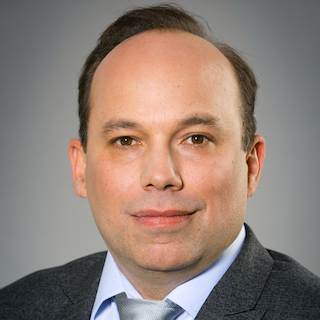 Scott Fischel is the Certification Working Group Chair and is Director of Technical Standards at Qualcomm. 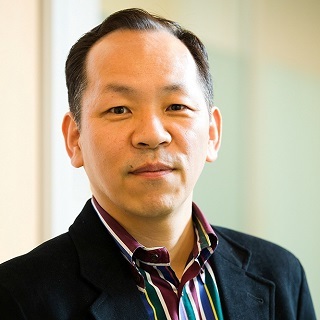 Dr. Huaning Niu is the Radio Working Group Chair and is a Principle Engineer for Wireless Standards in Technology, Systems Architecture & Client Group (TSCG) at Intel Corporation. 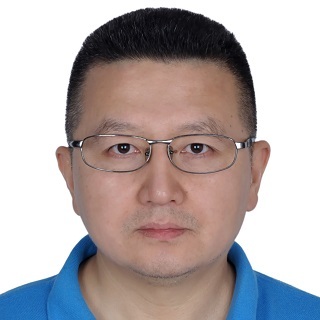 Dr. Yi Shi is the Industry Working Group Chair and is Senior Engineer at Huawei Technologies.